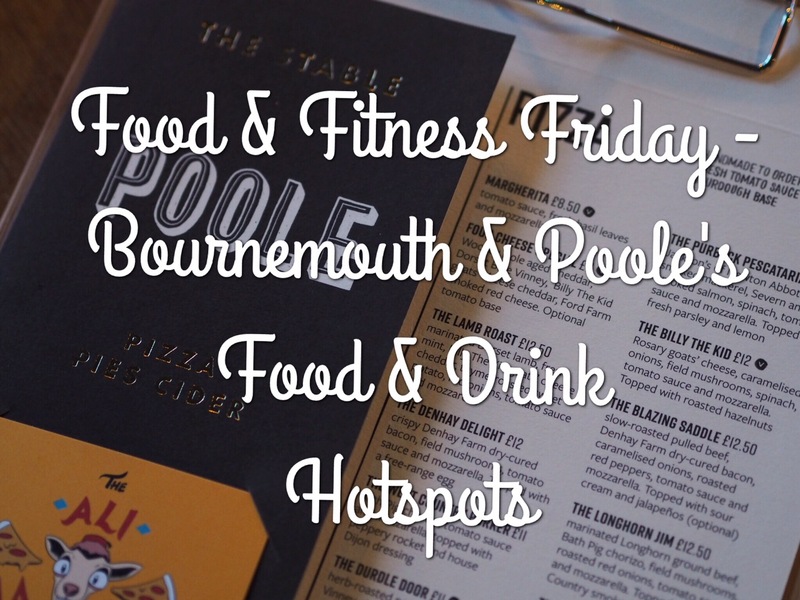 Over the past couple of weeks Ed and I have been lucky enough to attend the press launches of some of Bournemouth’s newest food & drink venues. 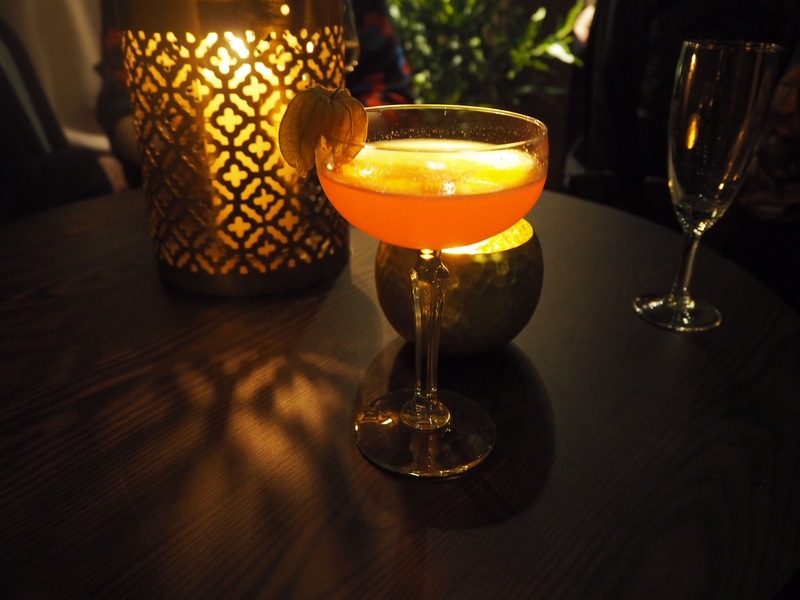 As summer will soon be here and locals and tourists alike will be on the hunt for those hidden hotspots to grab a drink and a bite to eat, I thought I’d put together a mini guide. 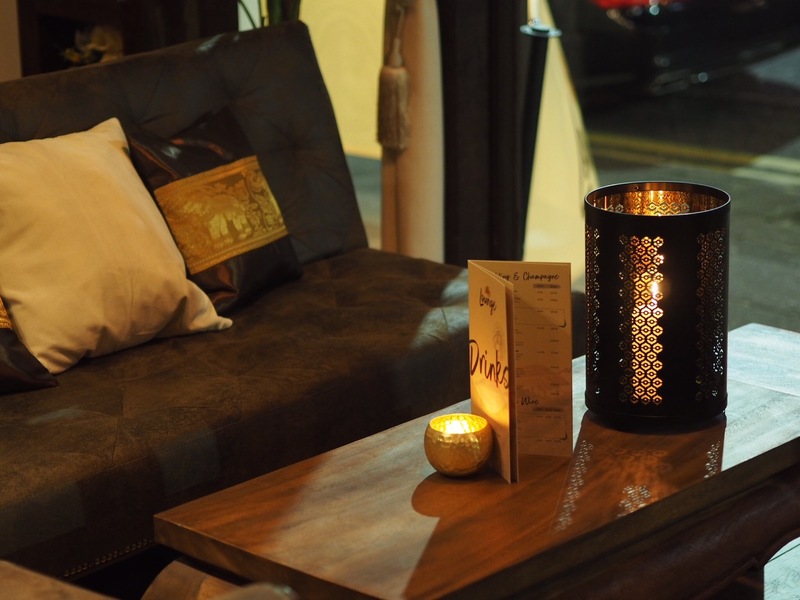 First up is the newly launched Koh Lounge, situated in Bournemouth’s triangle district. 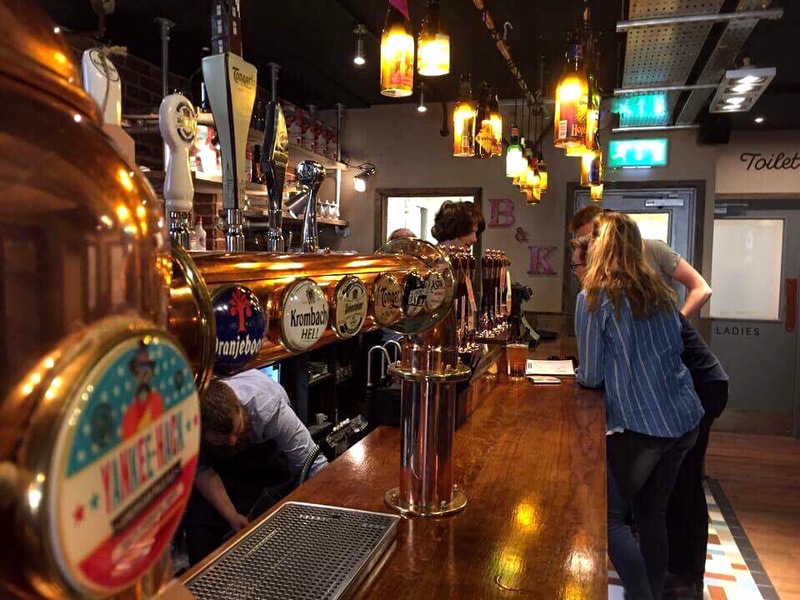 Located just next door to its big sibling the Koh Thai restaurant (they also have sites in both Christchurch & Boscombe), this is the perfect place for post work drinks on a Friday night. 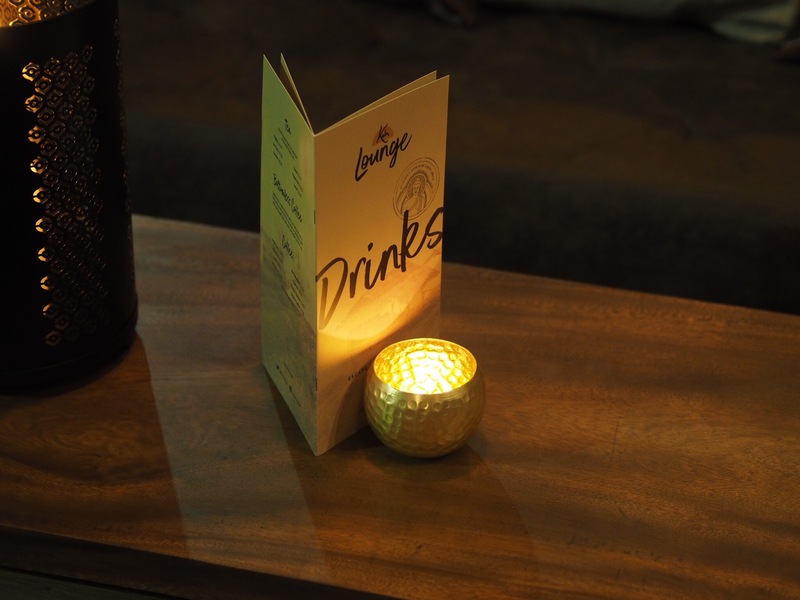 With a happy hour offering 2 for 1 cocktails, and an offer of bottomless coffee and unlimited wi-fi throughout the day, there’s something for everyone at this new bar. 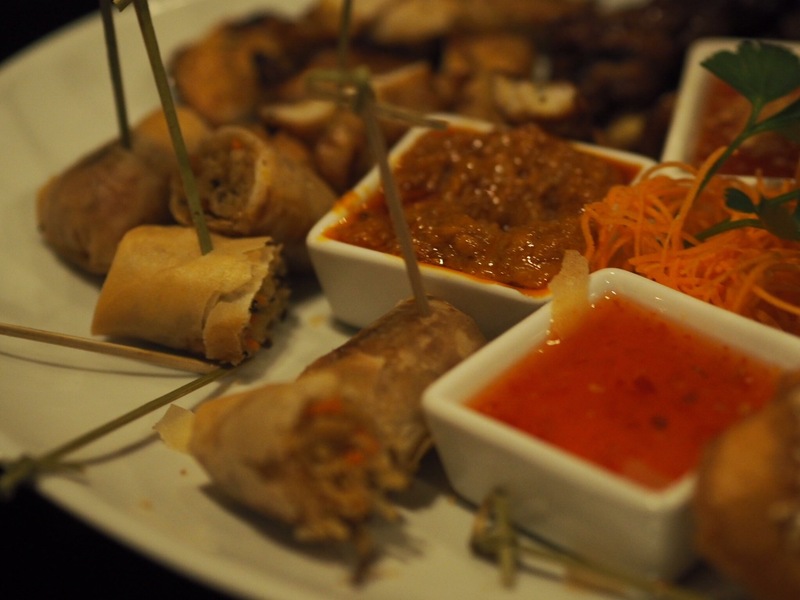 If you love Thai food but can’t quite face a full meal, try their awesome tapas – not to be missed and the perfect accompaniment to their delicious Kohtini cocktail! Ed and I absolutely love The Stable. 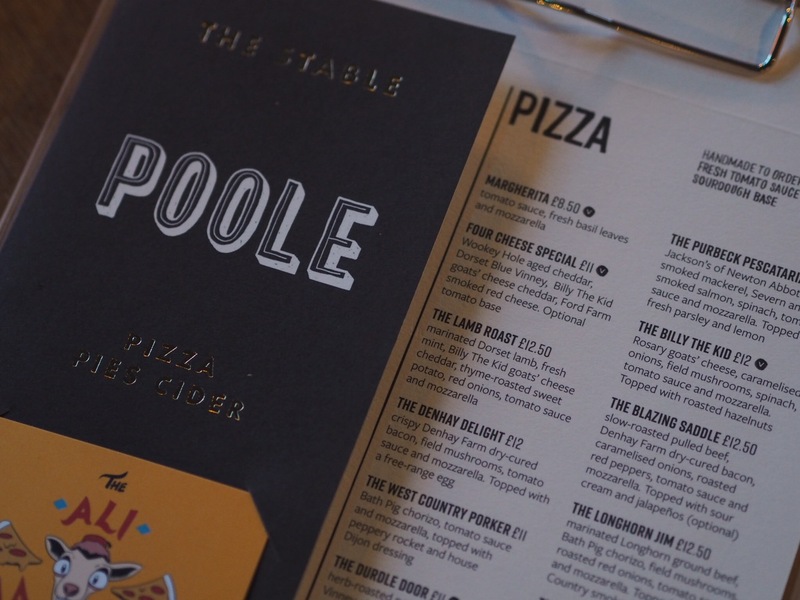 Pizza and Cider are two of Ed’s favourite things in life so he was delighted when I told him we had been invited along to sample the new spring menu at The Stable in Poole on Monday night. 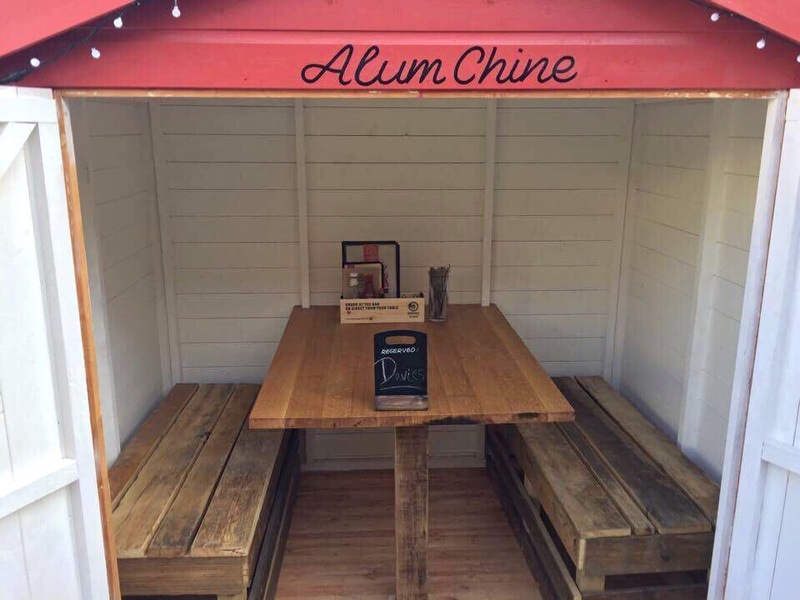 We have spent many a date night in this venue so we were looking forward to seeing their recent refurbishment and of course tasting their delicious pizza and famous cider. 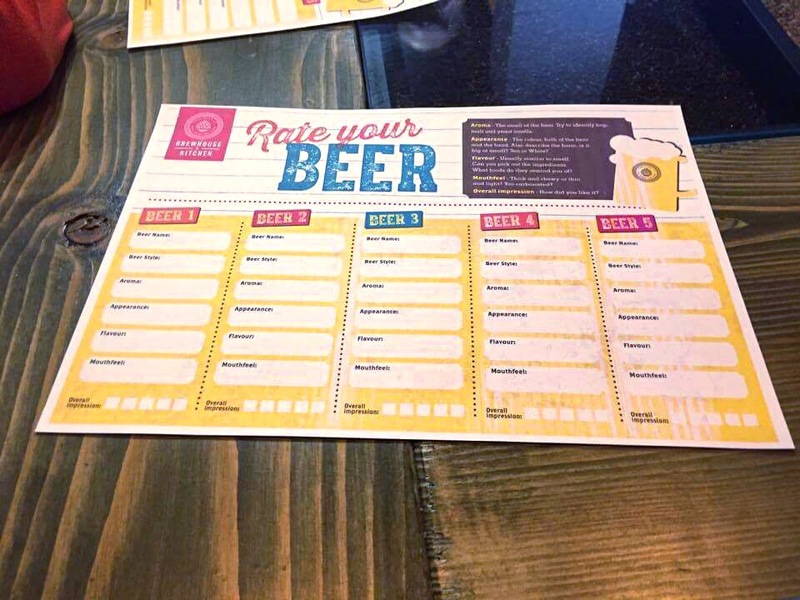 The highlight of the night, other than the amazing pizza (which not only features fresh, local ingredients, but is also created on ultra thin bases meaning you don’t end up stuffed after only two slices), was their awesome newly launched cider tasting session. Cider Master Beth walked us through the tasting which featured 10 of the 60 ciders they currently stock. As I was designated driver (boo!) 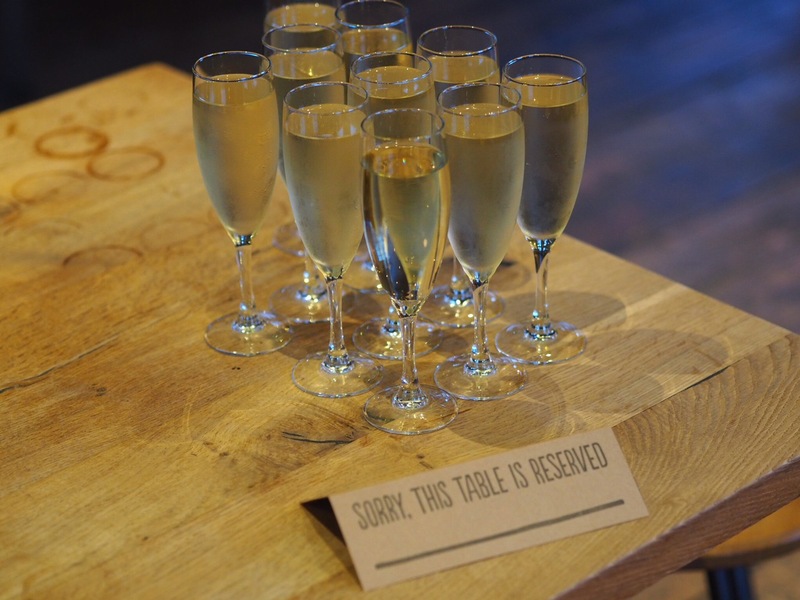 I had to utilise the handy spittoon, but Ed assured me the ciders were not to be missed and from what I did taste, I will definitely be back to sample more (the Cornish Orchard Blush was a personal hit)! 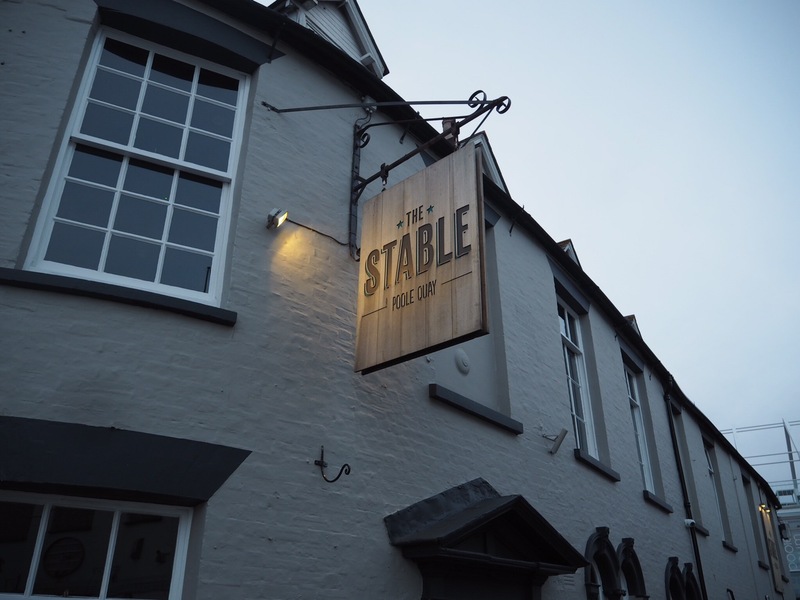 As well as their fantastic pizzas and ciders, The Stable also offer handmade pies and a selection of freshly prepared salads, as well as a tantalising dessert menu- it’s definitely one to put on your must visit list. 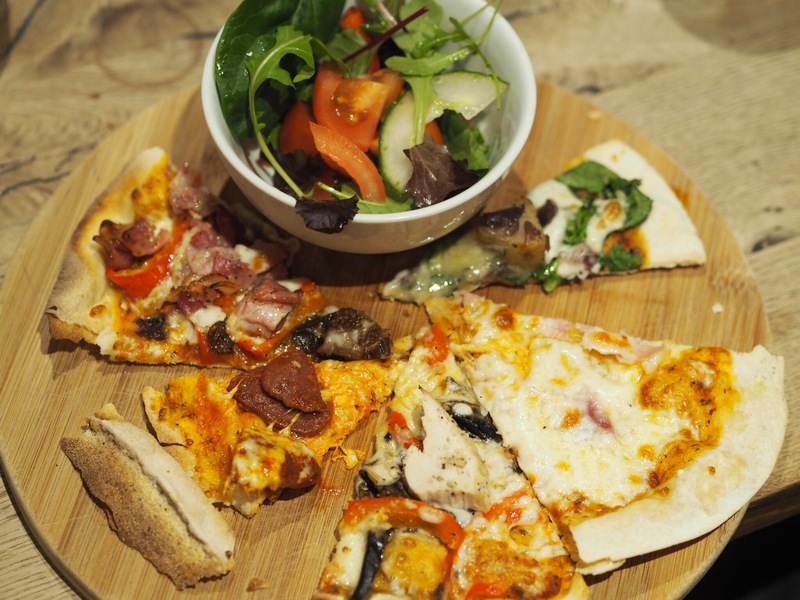 Visit on a Tuesday and you can get a pizza, drink and salad bowl for just £10 per person with their Tuck-in Tuesday deal – bargain! 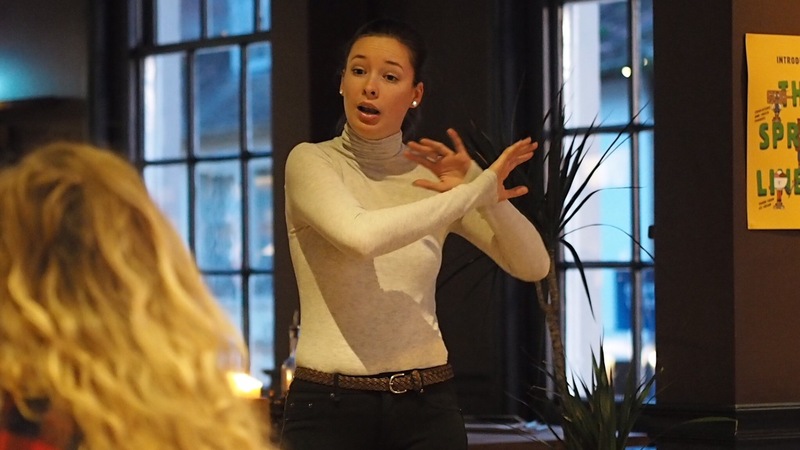 This week also marked the launch of the newest Brewhouse & Kitchen. 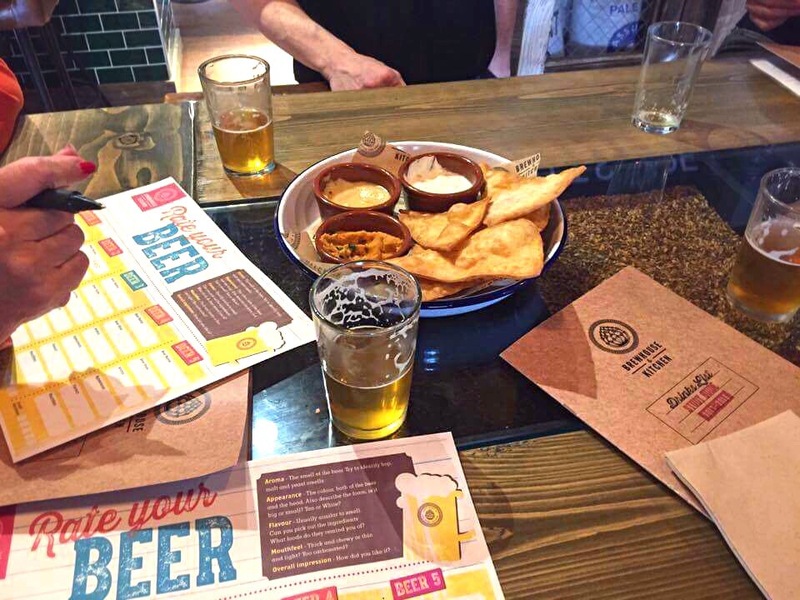 Located in Bournemouth (handily just down the road from Koh Lounge), it’s is a brilliant hybrid of micro-brewery and food & drink venue. 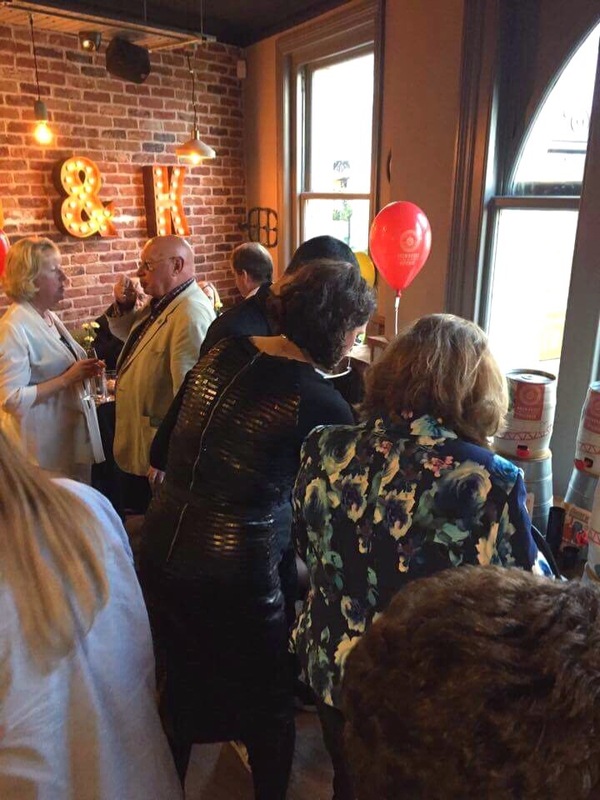 Unfortunately due to a death in the family, I wasn’t able to attend the launch party and beer tasting myself but Ed stepped up to the plate and took along his mum, who is partial to a tipple. 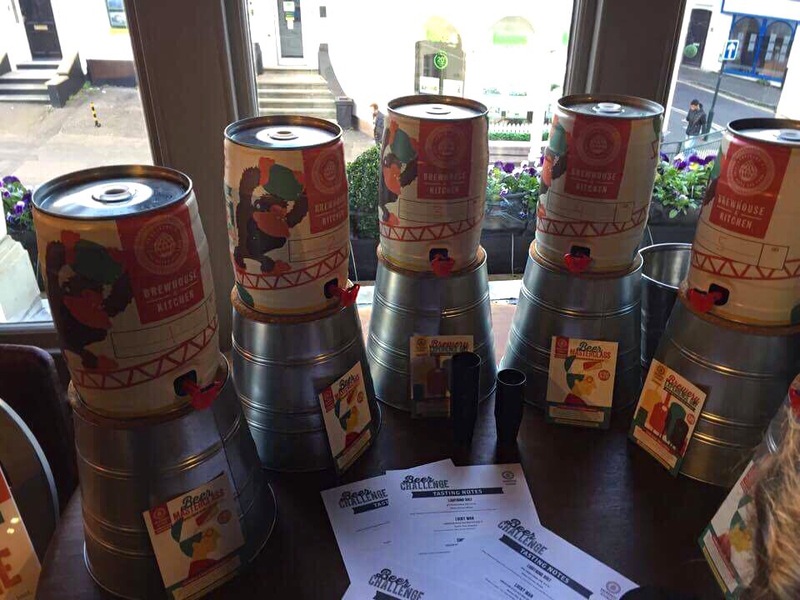 They both thoroughly enjoyed themselves, so much so that Ed is now planning on booking the ale tasting as part of his stag celebrations in a couple of months time! 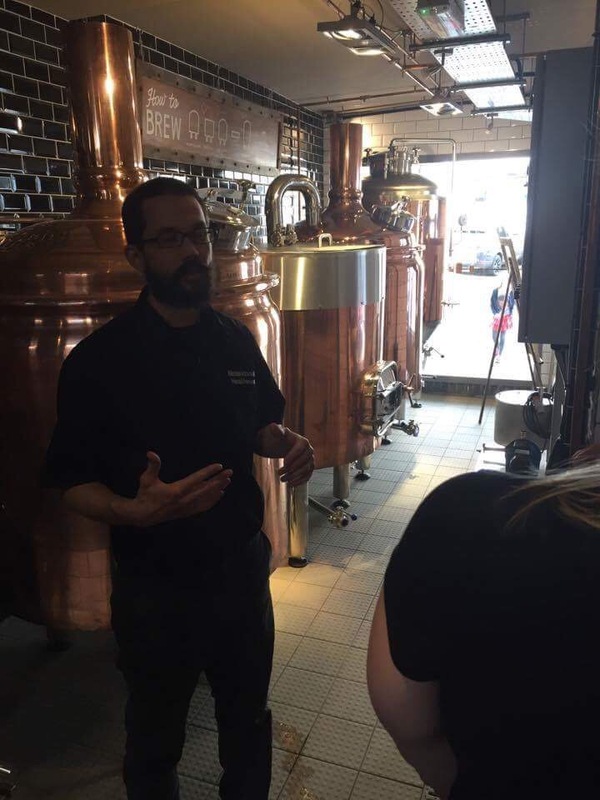 Along with the ale tasting masterclasses (which apparently are awesome and educational to boot and are priced at a very reasonable £20 per person), Brewhouse & Kitchen also offer a Brewing experience (priced at £85 per person) which includes breakfast, lunch, exclusive tastings and a mini keg of beer to take home at the end of the day! 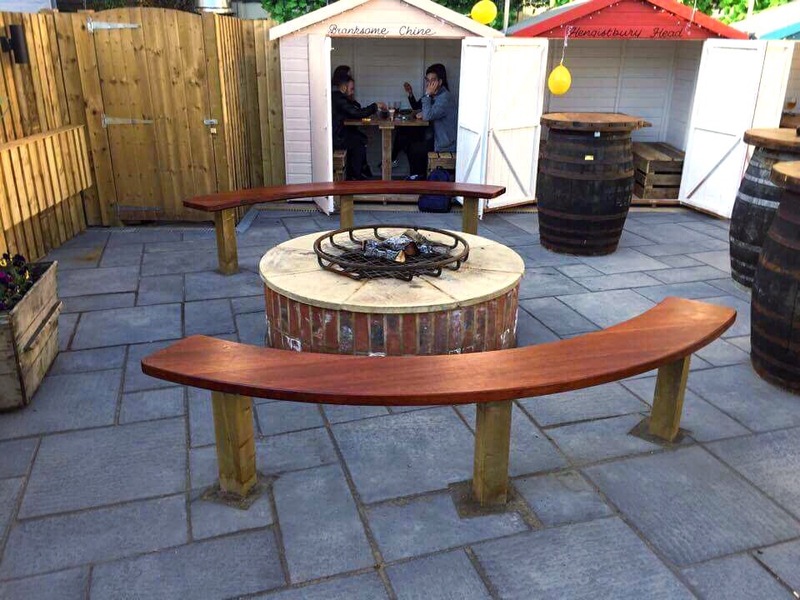 The venue isn’t just about the beer, they also offer food including burgers, steak, ribs, fish and chips and even a roast on Sundays and they have totally quirky beach hut style seating in their beer garden, which is the perfect setting to kick back and relax in after a day in the town centre. 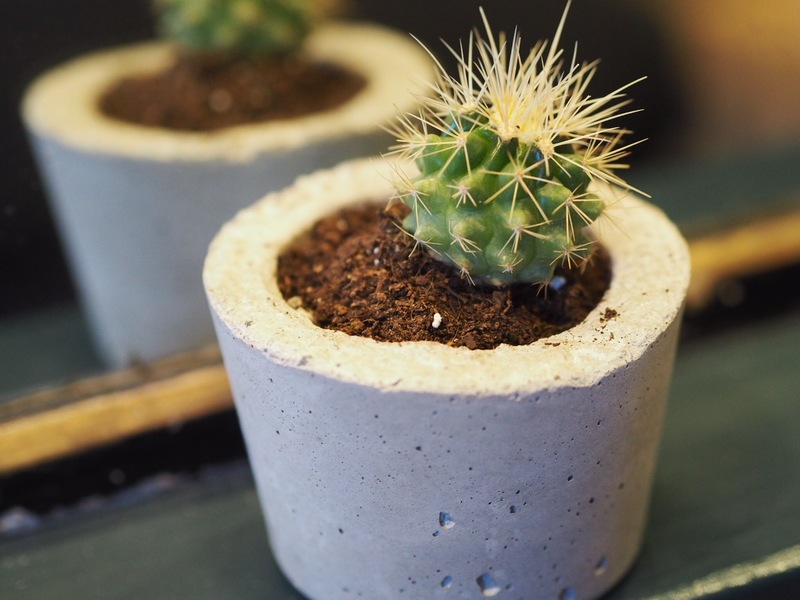 Have you visited any of these venues? What do you think? 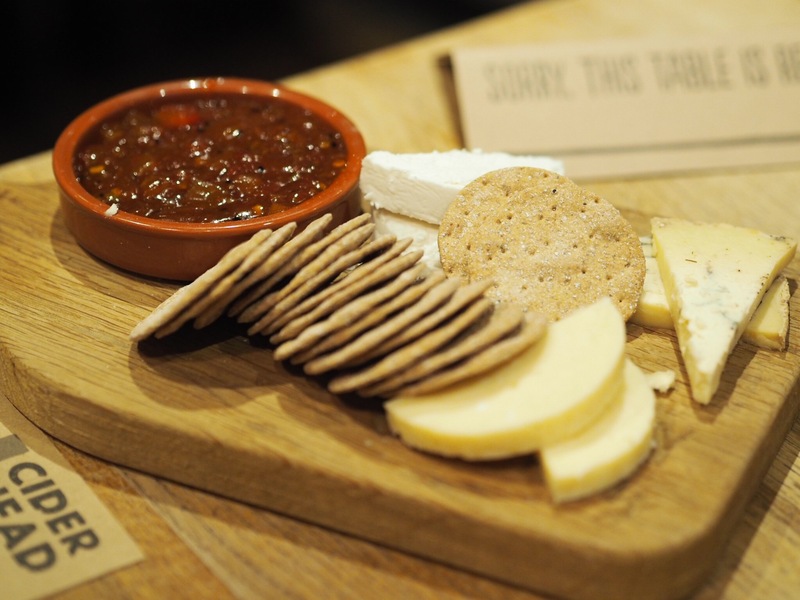 Wow, this look amazing – gutted you had to miss out on the ciders though! That outdoor area is adorable. We love stables in Southampton. Went twice last month and their pizza’s and starters are so yummy! No a fan of drinking myself but the food is good enough for me to keep going back and hubby loves the cider. These places look lovely! We don’t really have anywhere like them here. Wow, what an amazing blog. Actually I am also a fitness freak and really I like it very much. Fit body matters a lot for a healthy and fit person and your blog motivate many people who want to be fit and healthy. Please continue your passion and keep posting like this. Hey, thanks for sharing your healthy tips with us. I am a mom of two children and trying to lose weight from very long time and some of the mine friends told me that you can drink green tea instead of milk tea. I start doing that I lose my weight 2 kgs in just 1 month and I definitely going to follow your healthy tips in my diet plan. Keep sharing like this.